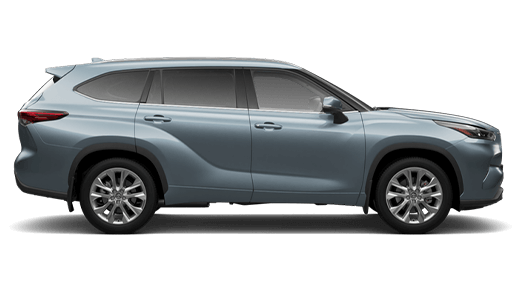 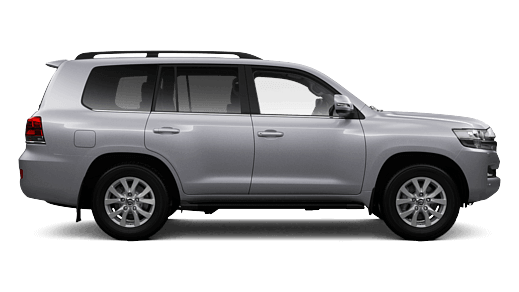 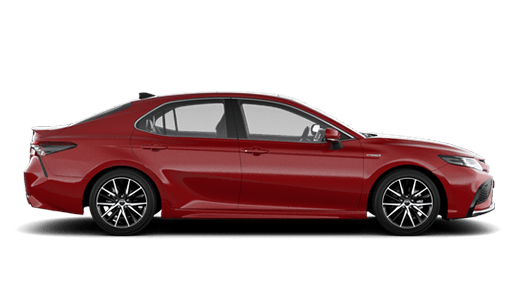 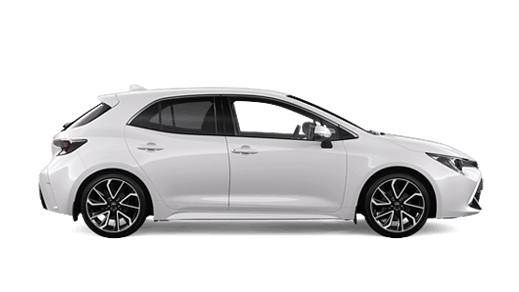 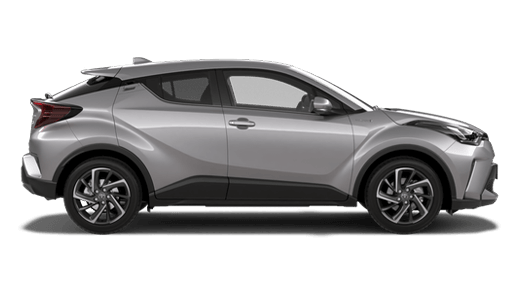 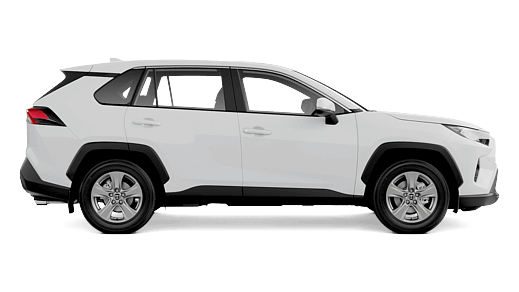 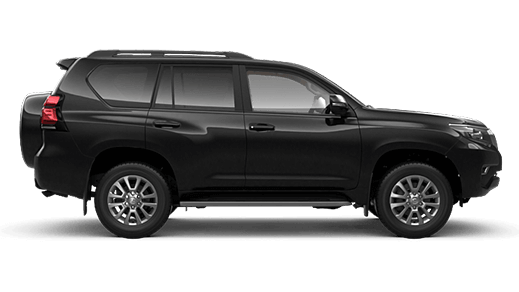 At Motorama Toyota, we have 21 vehicles for sale, so if you're in the market for your next vehicle, visit our Dealership to take a test drive. 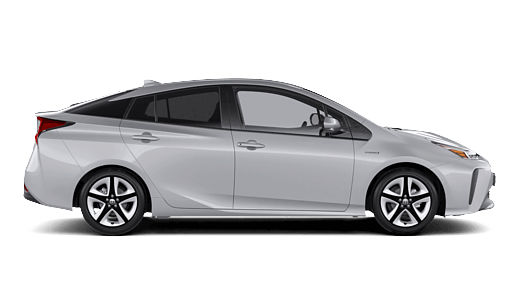 *1 New Vehicles: Drive away price shown includes 12 months registration, 12 months compulsory third party insurance (CTP), a maximum dealer delivery charge, stamp duty and metallic paint (where applicable). 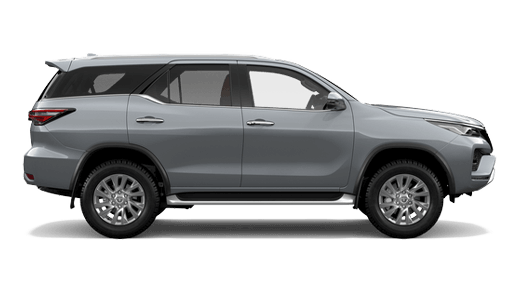 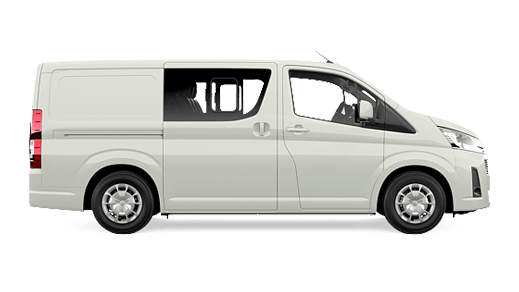 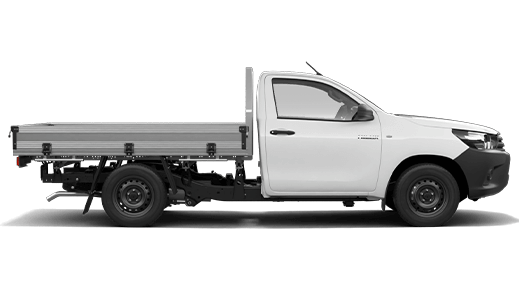 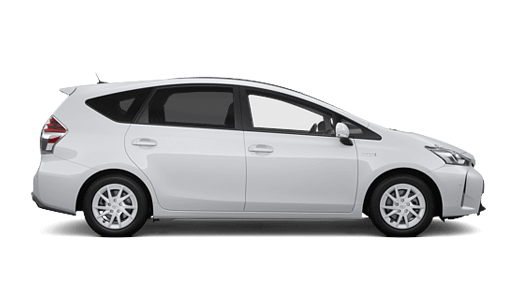 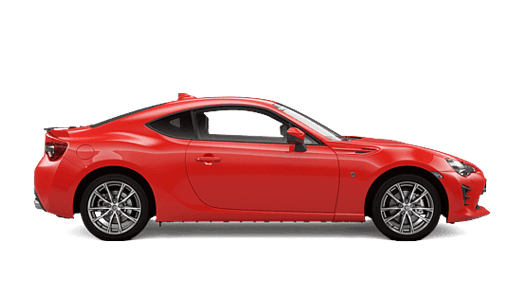 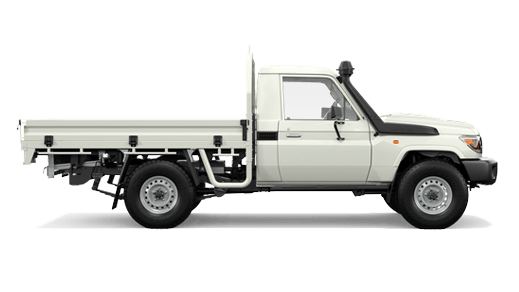 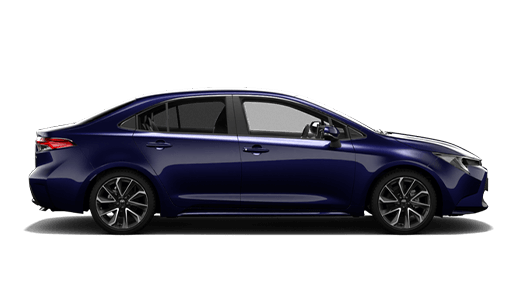 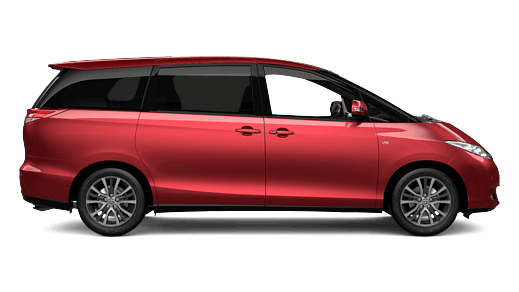 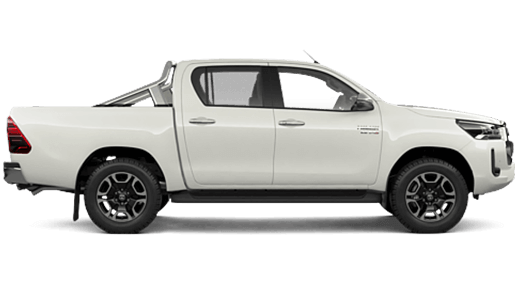 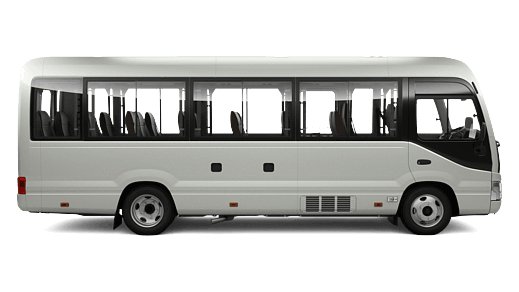 Used/Demo: Drive away price shown includes balance of registration and compulsory third party insurance (CTP), a maximum dealer delivery charge, stamp duty and metallic paint (where applicable). 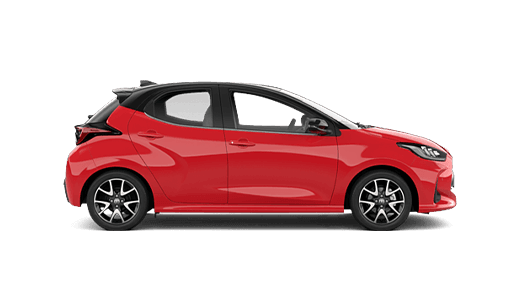 *2 New Vehicles: Drive away price shown includes 12 months registration, 12 months compulsory third party insurance (CTP), a maximum dealer delivery charge, stamp duty and metallic paint (where applicable). 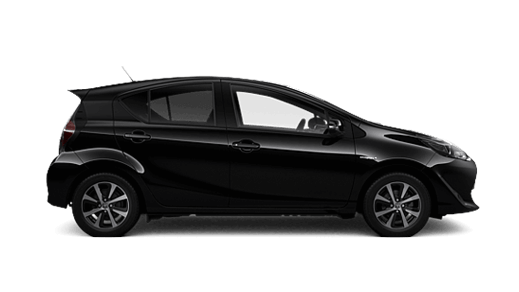 Used/Demo: Drive away price shown includes balance of registration and compulsory third party insurance (CTP), a maximum dealer delivery charge, stamp duty and metallic paint (where applicable).